Grade 7 students recently completed their unit on American Imperialism. Their assessment entailed writing a five-paragraph essay addressing yellow journalism, the Spanish-American War, and the importance of seeking multiple news sources to obtain a better understanding of important issues. 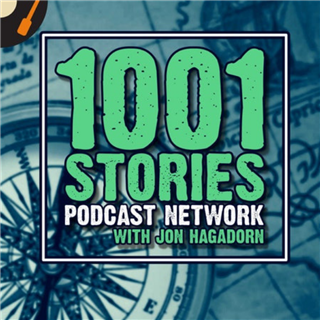 Several student essays were forwarded to the history podcast “1001 Heroes, Legends, Histories and Mysteries.” The show's host, Jon Hagadorn, selected one of our students’ essays to share with his listeners. "When Sewickley Academy history teacher Mike Cesario contacted “1001” and asked if we could participate in their annual chapter studies on yellow journalism, we jumped at the chance and agreed to pick a winner from the essays and read it on our show,” Jon said. He stated that the students' understanding of the need to use critical thinking and multiple sources when analyzing media stories has "restored [his] faith in the next generation." Click here to listen to the special Sewickley Academy edition of “1001” which includes a reading of Abby Bojalad's complete essay.